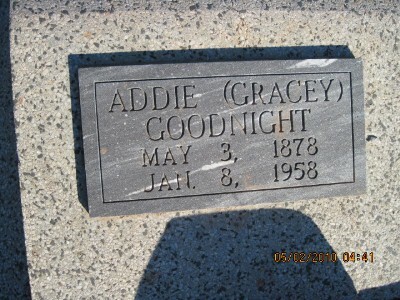 Note 1: E. Boehms Skelley, Gracey / Woody book, (Tennessee Valley Publishing Co., Knoxville, TN 1998). 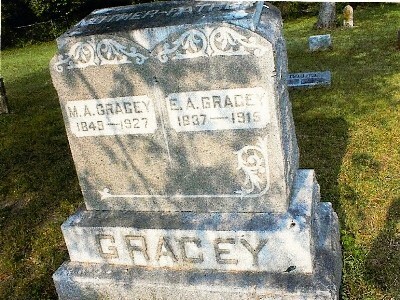 The icon indicates that a tombstone photo is available. To view the photo simply click on the icon. 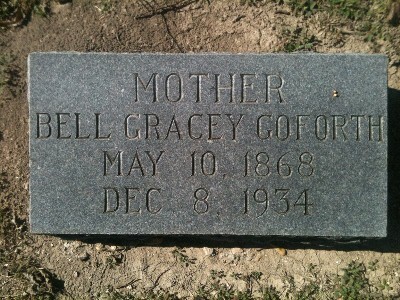 Just before you click on the icon, notice additional information about the particular tombstone may be displayed.